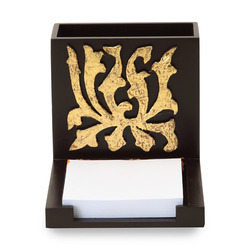 Pioneers in the industry, we offer silver flower pen stand and gold flower pen stand from India. 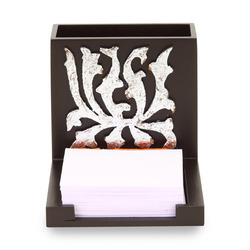 Being a quality centric enterprise of this industry, we are actively engaged in offering an optimum quality Silver Flower Pen Stand. Our pen stands are designed keeping in mind the trends of market using optimum quality material under the supervision of experts. As well, we offer these pen stands in quality packaging delivered within a committed time frame. These pen stands are stringently tested on various parameters so as to supply flawless range. Looking for Pen stand ?